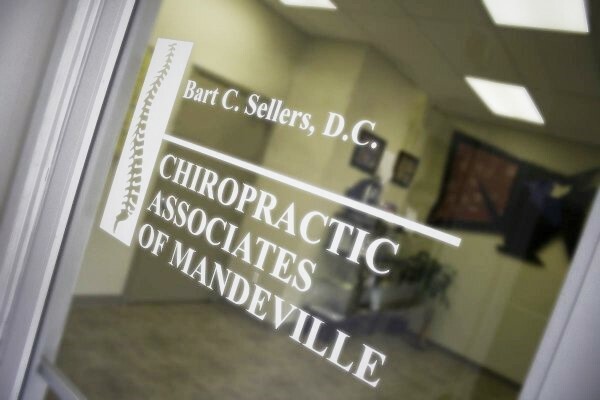 Dr. Bart Sellers welcomes you to Chiropractic Associates of Mandeville. Looking for relief from low back pain, whiplash, neck pain, headaches or sciatica? You’ve come to the right place. 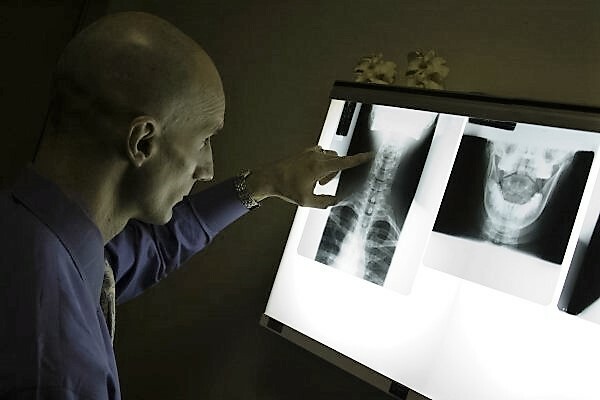 At Chiropractic Associates of Mandeville, chiropractor Dr. Bart Sellers operates one of the most well-respected holistic pain management clinics on the Northshore. 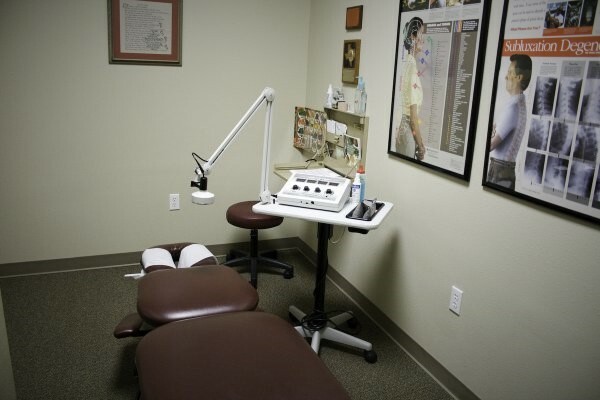 Based in Mandeville, Dr Sellers’ practice serves patients in Covington, Madisonville, and Abita Springs, Louisiana and surrounding areas as well. 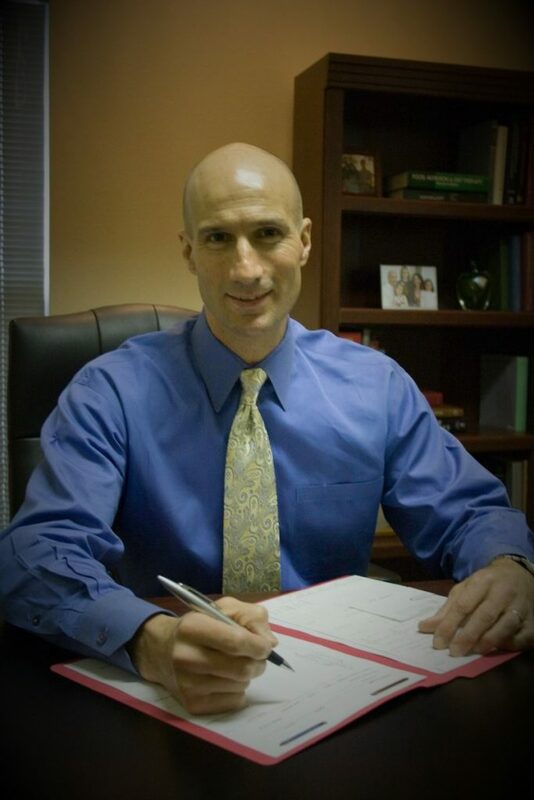 He brings over 25 years of experience to his practice.